It’s not every day that you turn 150. But this year, Gympie, in Queensland’s south-east, is doing just that. It’s worth taking a look at the Mary River Valley region’s fascinating history, from its beginning as a central location for the Kabi Kabi people, to the late 1880s, when it became known as the ‘town that saved Queensland’. 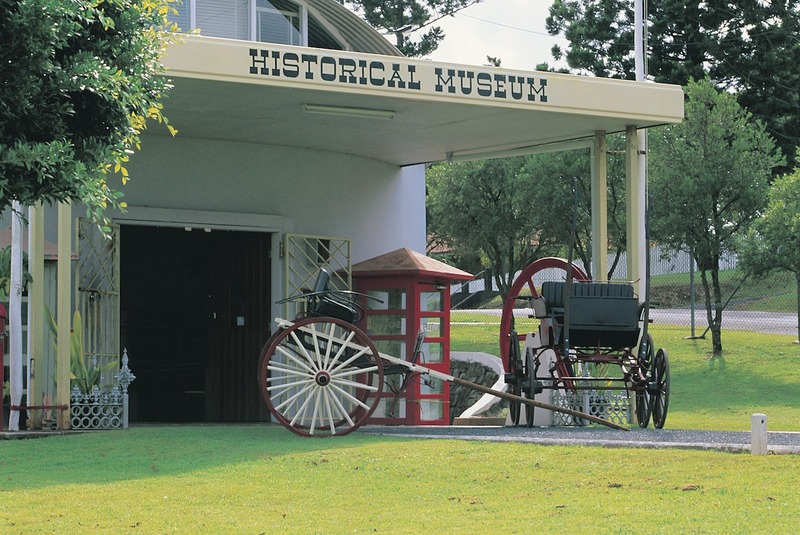 Gympie was first inhabited by the Indigenous Kabi Kabi people, who have close ties with the Mary River and the diversity of flora and fauna that it supports. As well as hunting and gathering, the Kabi Kabi constructed ingenious contraptions to help them make use of the river, including log traps, fishing lines and nets, spears, and even poisons. Hunting provided grey kangaroos, bandicoots and birds, while foraging supplied sweeter materials like honey. Some supplies, like the river chestnut, required expert preparation in order to remove their poisonous qualities. After violent attacks by European settlers, and the arsenic poisoning of at least 60 Indigenous men from Mount Bauple, the Kabi Kabi people were pushed to the edges of the European settlements. The discovery of gold by James Nash in 1867 increased the development of the town of Gympie, which quickly became the X on many people’s treasure maps. Nash, an Englishman who had left school at age nine to work on a farm, migrated to Sydney when he was just 23. He is said to have walked more than 900 kilometres to a dig site in Tooloom, where his search for gold was unsuccessful, before discovering gold in Gympie. After Nash’s discovery, the town experienced the first of two significant waves of immigration from Europe. The discovery of gold was also seen by many as the salvation of not only Gympie, but of the entire colony of Queensland, which had been battling with mass unemployment and was facing bankruptcy.